Close to both city center and Vračar area, this comfortable one bedroom apartment offers open dining area together with fully equipped kitchen, living room with a lot of natural light, spacious bedroom and a large bathroom. Located in the busy street of Maksima Gorkog, but conveniently hidden from the traffic, this lovely 47m2 apartment offers a .. 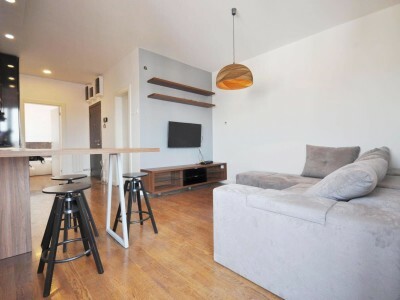 This bachelor, sophisticated loft apartment is situated on the 3rd floor of a new building in Voždovac – Lekino brdo ..
Superbly located in a quiet part of Dedinje, set within an impressive modern block with communal gardens, this apartment boosts ..
One bedroom apartment near Tašmajdan park. Fully furnished, one bedroom apartment. Apartment consists of the living room, bedroom with double bed, separate kitchen with dining table, .. 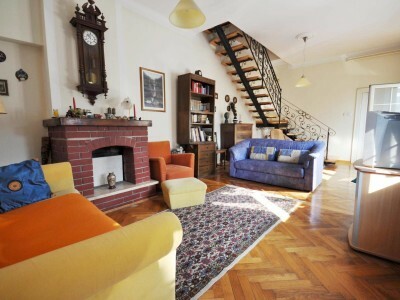 This one bedroom apartment is located in the heart of Dorćol area, in downtown Belgrade. Nesting in the peaceful street .. 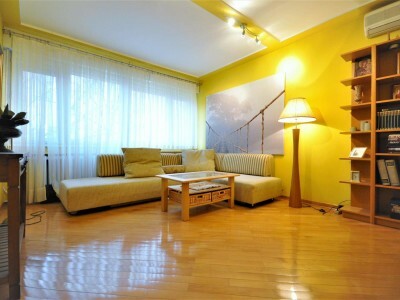 Fully furnished and equipped apartment in the “Belville” complex in New Belgrade. 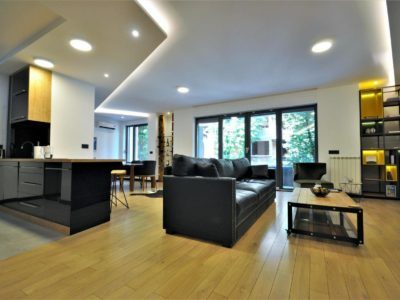 With the surface of 60m2 this apartment gives .. Located close to the city center, this recently renovated apartment offers living and dining area, open and equipped kitchen, one .. This spacious, one bedroom apartment is conveniently positioned in the quiet neighborhood filled with trees just steps away from Sava .. Cozy one bedroom apartment in “Park apartments” complex in New Belgrade. 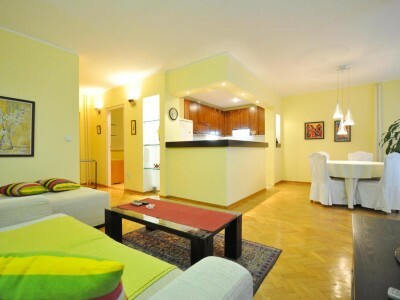 New, one bedroom apartment in “Park apartments” complex in New Belgrade. Modern and cozy interior, lots of light, great terrace, .. 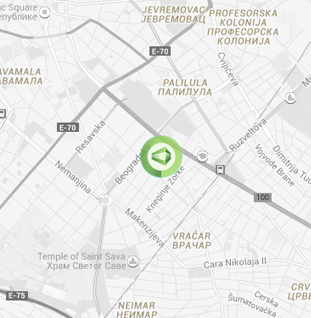 Excellent and cozy furnished apartment in Vračar area, close to St. Sava Temple. It features large living room with semi-open ..
Lovely, one bedroom apartment in King Aleksandar Blvd. 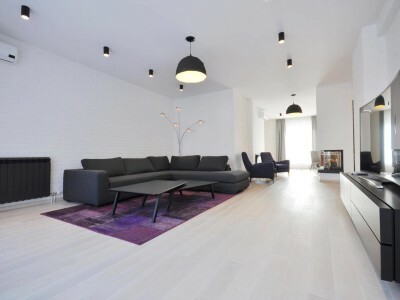 New, modern apartment in Boulevard of King Alexander. 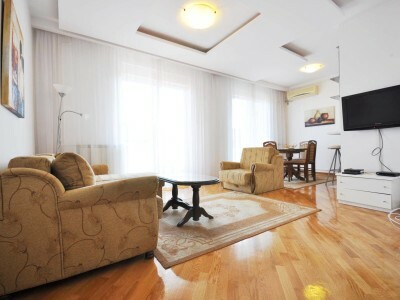 Fully furnished and equipped, with a nice view on the boulevard it ..
Lovely, fully furnished, one bedroom apartment, located in a nice and well maintained building in Vračar area close to Boulevard ..
Well laid out, modern apartment conveniently positioned in Belgrade’s business district. Apartment offers living room with dining area, one bedroom, .. 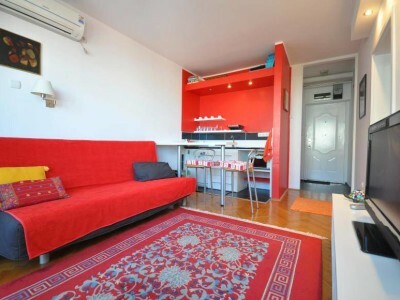 This one bedroom apartment is positioned in New Belgrade, Serbian capital’s business district. 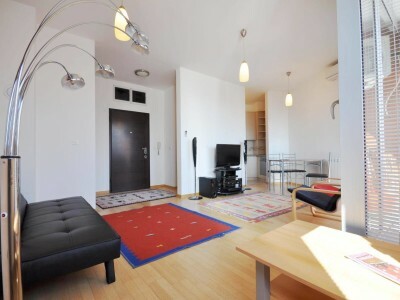 Layout gives: living room, bedroom, one full ..
50m2 stylish apartment in the peaceful street in the city center close to botanical garden and Tašmajdan park. Apartment has .. Located in the vicinity of Slavija square and St. Savas church, this one bedroom apartment gives a lively and modern .. This 103m2 apartment is a part of a well maintained building located in Banovo brdo area. 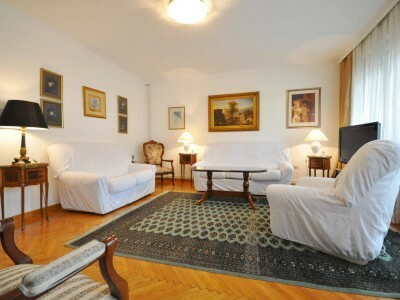 Apartment is situated on ..
Charming, one bedroom apartment conveniently positioned close to Tašmajdan park. Nesting in Krunska street on the border of Center and ..
Lovely, two bedroom apartment in Dedinje area. Situated in a new, well maintained building in a quiet surroundings this property ..
71m2 apartment conveniently located near government building, ministries and embassies. 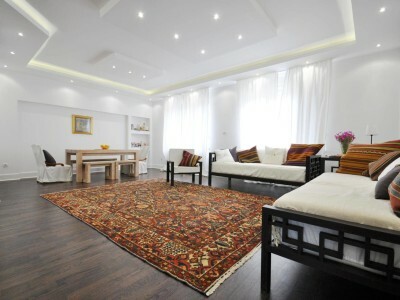 This renovated classical apartment is suitable for residential or business .. 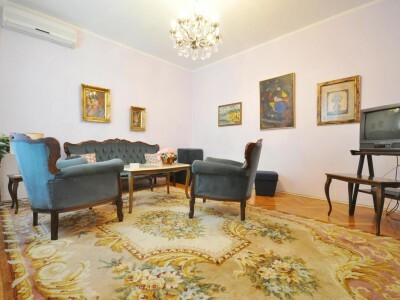 Cozy, well packed, one bedroom apartment in the center of Vračar area. Lots of natural light, excellent connection, all amenities .. 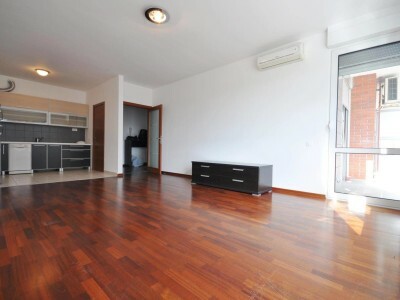 Fully furnished, 60sqm apartment in a house, located in a small, peaceful street on Senjak. It has a spacious covered .. 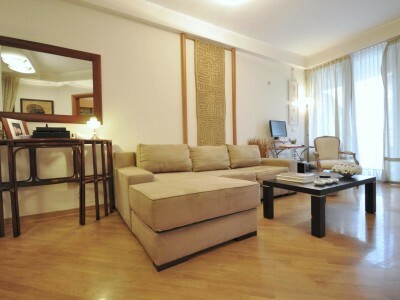 Chic, one bedroom apartment located in the vicinity of government institutions and with excellent connection to New Belgrade and airport. .. 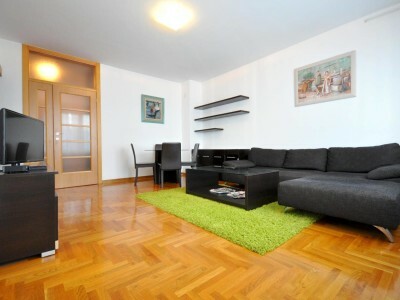 Fully furnished apartment in the in the city center, near the National Parliament. Cozy living/dining room connected to a semi .. This bright , one bedroom, second floor flat, offers spacious accommodation. 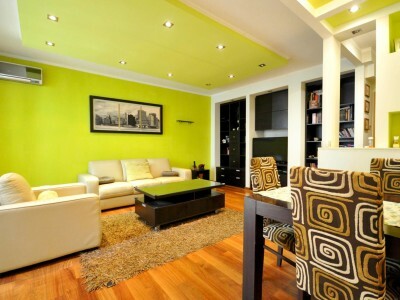 The property comprises a nice living room with dining .. 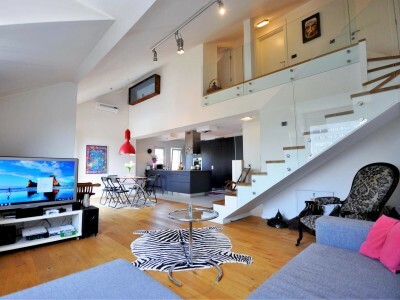 This is a cozy one bedroom apartment in one of the most beautiful buildings in Vračar area. Nesting in a .. 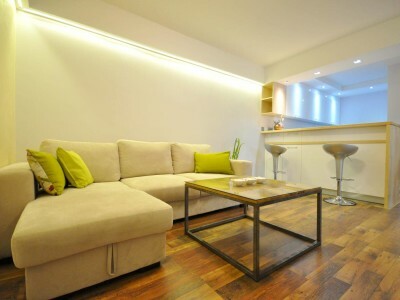 Fully furnished, one bedroom apartment in the heart of pedestrian zone. 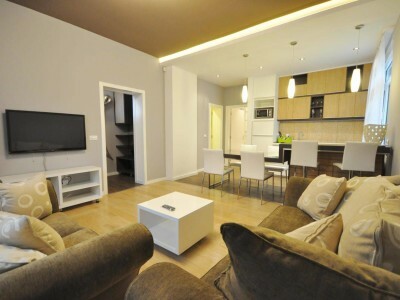 Apartment consists of the living room, dining area, open .. Located in the residential area of downtown Belgrade – Dorćol, this apartment gives: bright living room with dining area, one .. 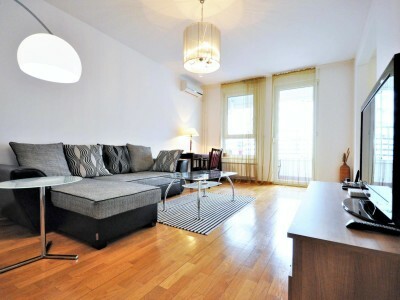 Located in the vicinity of Republic square and Skadarlija, you will find this charming apartment full of natural light. Fully .. 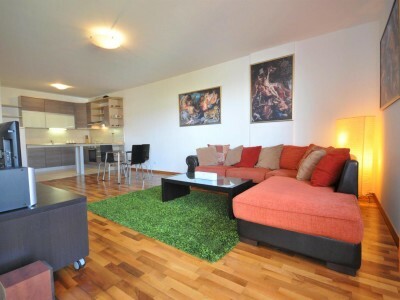 Fully furnished apartment in the part of Vračar area called “Neimar”. Living room, bedroom with double bed, full bathroom and open .. 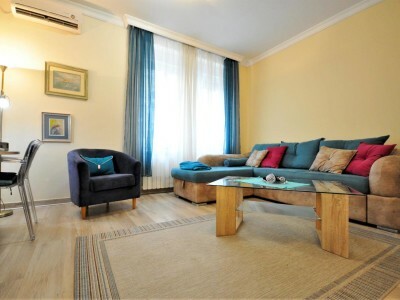 Cozy and modern one bedroom, 70m2 apartment in the peaceful part of Dedinje area. Consisting of: Living room, one bedroom, .. 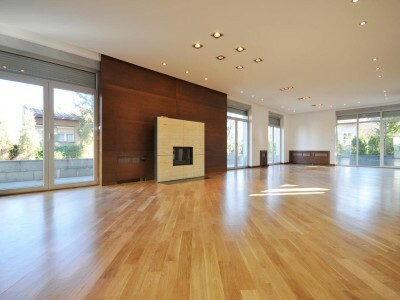 Perfectly packaged apartment in a peaceful street in Vračar area. This property is nested in the peaceful street in new .. This duplex is situated in a very nice small street close to Kalenić green market on Vračar. 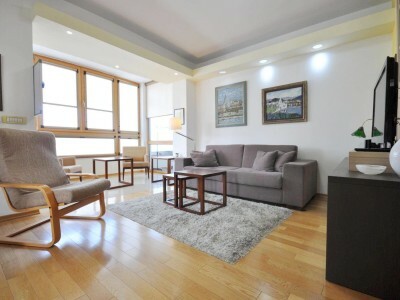 First level has ..
One bedroom apartment in a nice residential complex “Gallery apartments”. Fully furnished and equipped with all appliances. Air condition, Wi-Fi, .. 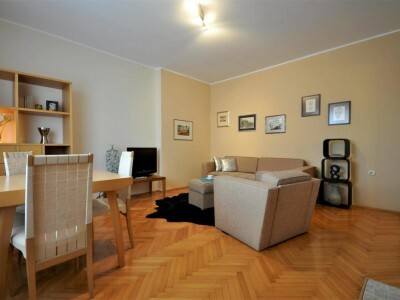 Fully furnished and equipped, one bedroom apartment in a good building close to Čubura park and St. Sava church. Apartment .. 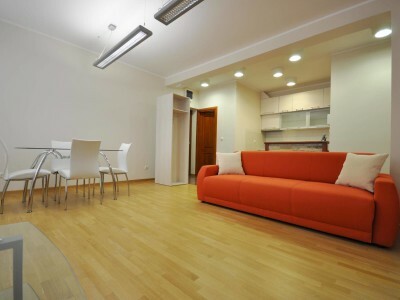 Fully renovated in 2014, two bedroom apartment on the 6th floor of a residential building in New Belgrade. Furnished and ..
Charming, new and full of sun, hidden in a small & quiet one way street, one bedroom apartment for rent .. This is a new, one bedroom apartment. Dining/living room area with open kitchen, one terrace, built in closet. 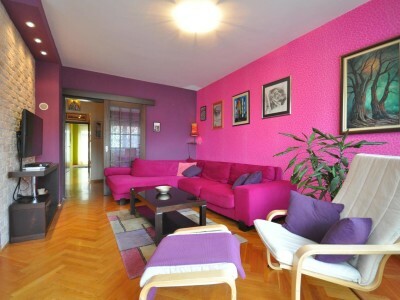 Building features: ..
Charming, one bedroom apartment in the heart of Vračar area. Recently renovated to fit modern standards it features: nice living .. 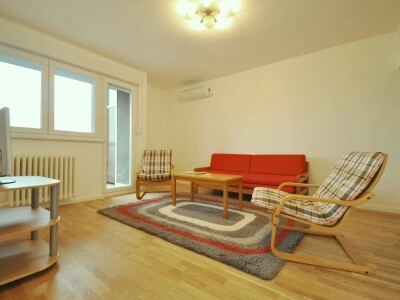 Cozy, one bedroom apartment in Vračar area. Fully furnished and equipped with all necessary appliances it offers piece and quiet ..
Boasting an enviable location in Vracar, this elegant renovated apartment offer guests a taste of modern living at its best. .. 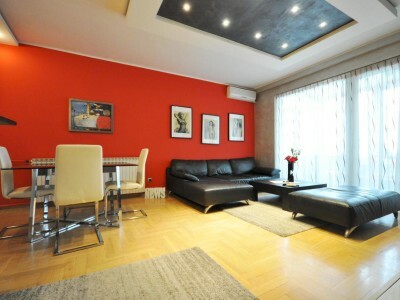 This apartment is situated on the 6th floor of a well maintained building with 24h doorman in New Belgrade. Layout .. This property is a part of a new, modern building in the main street in Voždovac. Main characteristics of this .. 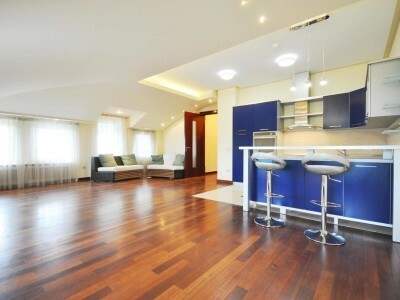 Brand new, one bedroom apartment in “West 65” complex in New Belgrade. Modern and cozy interior, lots of light, spacious ..
Lovely, one bedroom apartment nested in the beautiful street in Vračar area. Benefiting from the perfect location this property gives ..